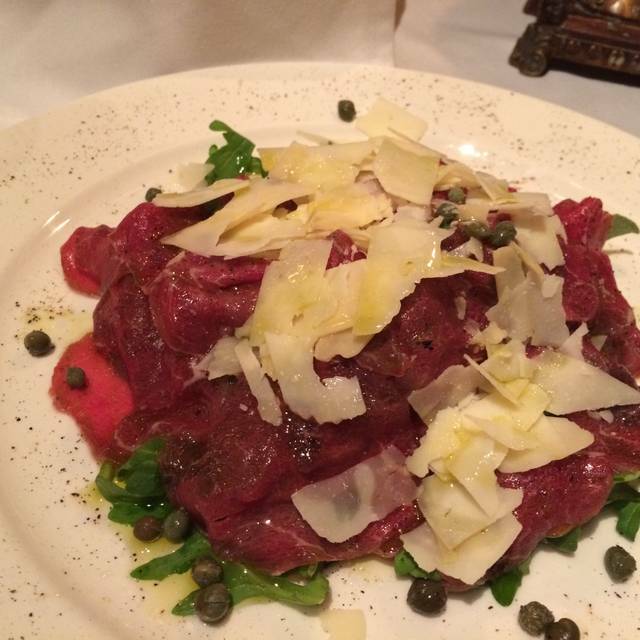 You must make reservations at least 5 minutes in advance of the time at Casantica Ristorante. Some free parking on the street, and the free parking of the One Sarasota Tower in front of the restaurant (from 5PM to 12PM). All the products of our Italian menu and the big wine list. 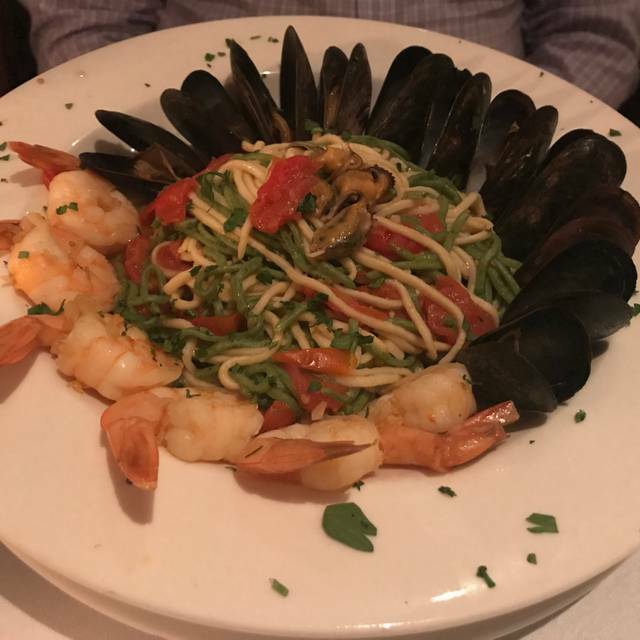 Your host Roberto Ercolani comes to Sarasota from Rome, Italy, bringing the best and most delicious authentic Italian dishes to this area. He has been in the restaurant business since his youth. 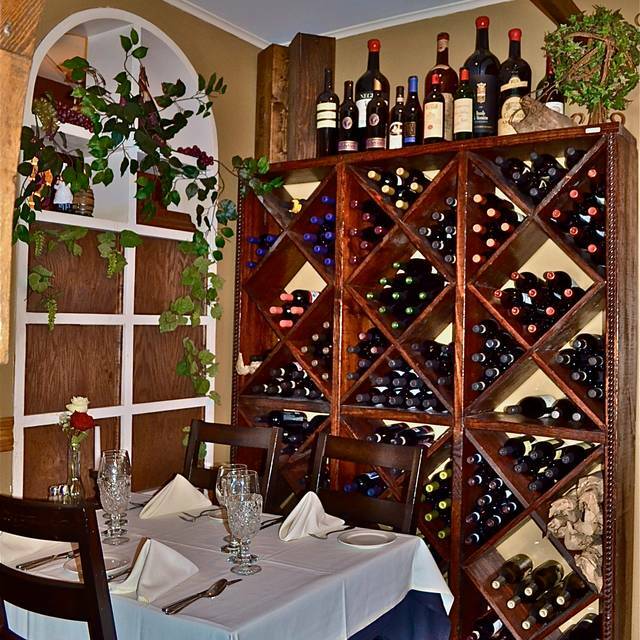 As owner of CasAntica, Roberto provides a refined and unique Italian culinary boutique atmosphere. 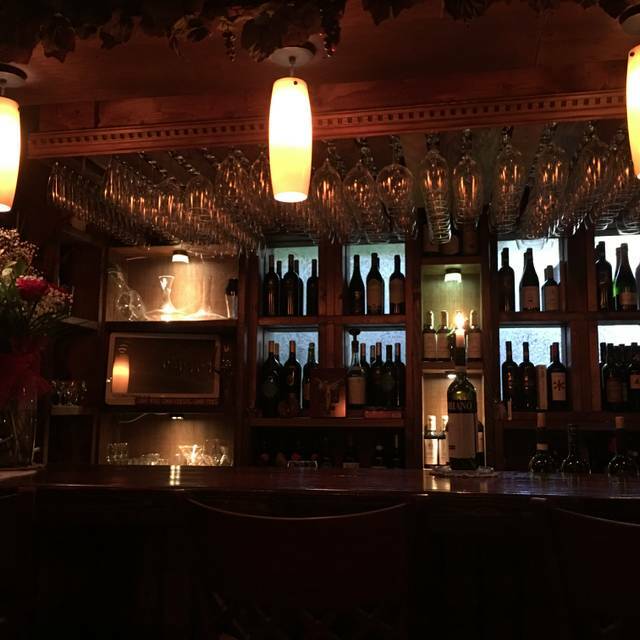 CasAntica: a place to gather with old friends, meet new friends, and to enjoy a beautiful dining experience!!!!! Our server was super sweet and the food was decent. However, the chef was rude and unaccommodating. He wanted to charge us $12 for one spoonful of plain spaghetti noodles. When we asked for a scoop more, his ego kicked in and refused. We spend a good deal of time in Sarasota, as do many of our friends, and most restaurants are very accommodating to children (especially ours who have grown up going to nice establishments, have great manners...). We will never return to this restaurant and will be ensuring our friends avoid as well. I don’t care how good your food is, the manner in which you treat your guests tops it all. And, by the way, the food was just OK. 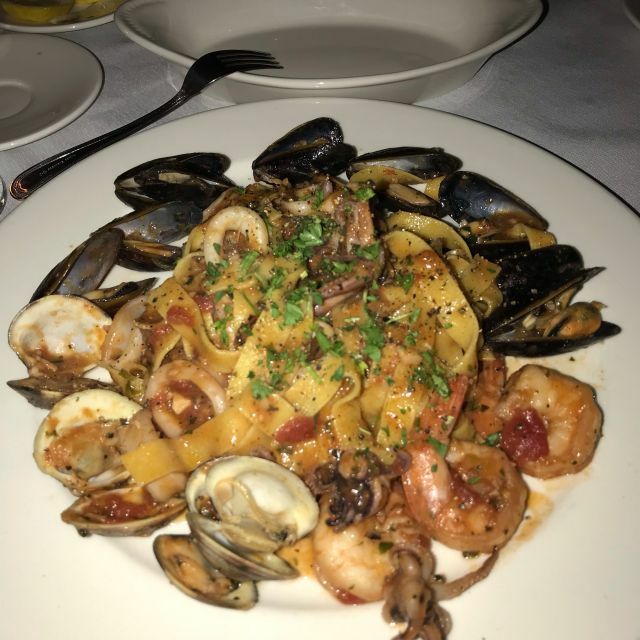 There are so many amazing restaurants in Sarasota so don’t waste your time here! Portions could be larger. Food delicious. The house had a musty smell which we noticed right away. The service was ok but not as warm as many of the better restaurants and both of our dinners were way too salty and food got cold quickly as plates were not heated as they are in better restaurants. After our meals were served no one came over to ask how everything was. The "white" sauce on the fettuccine eith clams was brown and tasted awful. I had to flag down our server to tell him and he attributed it to the fact that the fettuccine was made in house. The other entries were extremely salty according to my companions. Service was non existent. The food was fabulous/ every course delish/ the fresh pasta especially good. Too bad Phillipe had too many tables to cover and came across as a bit obnoxious. We commented to him that he seemed swamped / he said not at all he could handle it. Never refilled our wine we did it ourselves from the bottle/ never refilled water glasses and 2 people had only water to drink ( young ladies) It could of been our impression only but he seemed to give more attention to tables with men. We were all woman. And to top it off when I got home open table sent me an email on how rude it was to miss my reservation!!! So Phillipe didn’t have time to check us in either. Such a shame the food was really good/ take out anyone? We have eaten here several times and have always been WOWED by the food. Everything is far above average and some dishes perfection. Requested a quiet corner so we might actually be able to converse with dear friends and were seated in the perfect spot. Our meals did not disappoint but our waiter , unfortunately, was not of the same caliber as our meal; only passable. This is definately one if our favorite dining spots and we will return. We enjoyable dinner with a visiting friend on the porch prior to our FST play. Not much to say as everything was great. Two of us had the special “sous vide”—perfectly cooked tenderloin—yum! Loved this venue when it used to be Zak's, and am glad that this restaurant lives up to the past. Everything was fabulous. Ordered chicken marsala, first two pieces were tasty and cooked, the third piece was undercooked. Chef came out and explained the method of cooking with no apologies and said it could not be undercooked. I didn’t appreciate being talked down to because I can tell when a piece of chicken is not cooked through. Should be more considerate of unsatisfied clientele. This is a fabulous Italian restaurant! The service (Michael) was wonderful, even accommodating me for dietary problems. As all food was prepared from scratch, they'll do anything to accommodate you. We were not rushed and even seated early. The ambiance was wonderful- linen tablecloths, a rose, one candle, lots of nice glassware- all the romantic ambiance one desires. From the Northeast. Snobby about Italian food. This place was exceptional. Marsala chicken was fabulous. Only beer & wine vs. full bar... slight drawback. ALMOND CAKE IS A MUST!! BEST EVER!! Our server Philippe ( spelling probably incorrect ) was wonderful !! Very romantic restaurant. Several small dining rooms so the noise level for each diner is very comfortable. They do not have liquor license so could not have Sambucca with the espresso which was disappointing. Celebrated our 47th anniversary. Lovely dinner in a quiet alcove near the bar (which was empty). 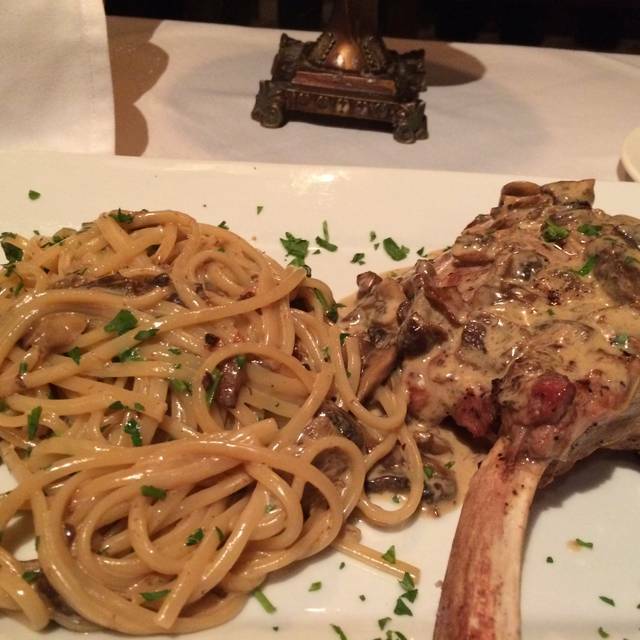 Best veal we''ve had in this region, both the piccata and the saltimbocca! Tricolore salad also very nice. Service after the salads was slow, but I think the restaurant was quite full overall. Portion size just right for us. Visited the restaurant with out of town company. We all felt we were at a private home in Italy-the ambiance, food, and service top notch. Wonderful evening. This is a family owned outstanding restaurant in an historic house. Fabulous food and service! Wonderful find in downtown Sarasota. Presentation, preparation & quality of food was perfect! We will revisit many times. As always excellent gourmet cuisine, service impeccable and classical guitarist the best. 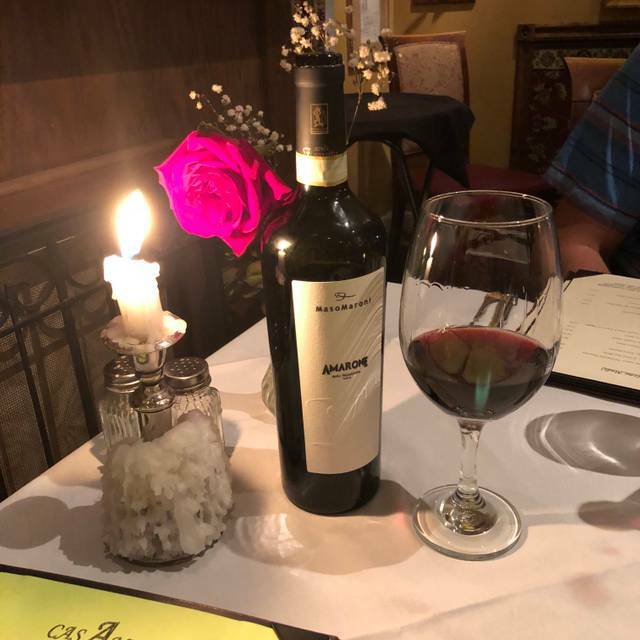 It’s been a couple of years since we last ate at Cas Antica and we were enticed back recently by an email offering a free bottle of wine. There were some definite pluses and minuses of the night. Overall the food was good but really not exceptional for the price. There are better Italian restaurants in Sarasota than this. The free bottle turned out to be bargain basement California wines I’d never heard of before and offered to buy a much more expensive Italian wine if they gave a credit for their house wine to apply against it but they wouldn’t do that. 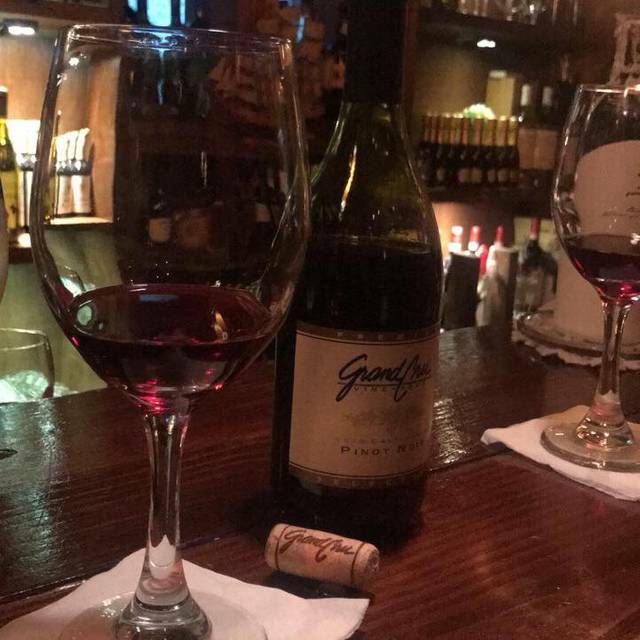 The service was pleasant but they were understaffed leading to delays for everything from water to meals to wine. I counted 27 bottles of wine handwritten as sold out in their two page wine list making me think they are going out of business soon or at least not paying their distributors bills. Dinner for two including a nice Brunello and top was $300. We wouldn’t rush back here again. Some of the worst food we had in Sarasota. Starting with Caesar salad to entree. Restaurant has a bad odor starting at the front door. Save yourself some time and money. Do not go!! Please do not take my review lightly. We travel the world and I am very surprised the health department does not give this restaurant a bad grade. I am in a culinary family, we know good food. This is not it! Our server, Gigi, was a gem! Attention to detail with a warm smile. Doesn’t get better than that. this is becoming a real gem. thoughtfully centered tasty dishes and a real home and family type service. lovely folks trying to please their guests. Food was good. Make sure you are ready for a relaxing dinner. Takes some time but enjoy. Service could have been better. Very convenient location to our hotel. The outdoor dining was where we wanted to sit and it was lovely but the live entertainment was right in front of us so it made conversation difficult. Our appetizers and main dishes were all very tasty. Two of us got fresh fish and each was prepared in very interesting ways. The wine list is good as well. Reportedly the pasta dishes were also very good. A great night ruined by horrible service. It's a shame because the food was excellent. Won't be dining there again. Full disclosure - This is one of my favorite restaurants and I eat here often. Unfortunately, they disappointed me on Valentines Day. I booked a 6:30 pm reservation (3 weeks in advance) and asked to be seated in a specific room. When we arrived at 6:20, they had already given away all the tables in that room and we were seated in a less desirable room with lots of waitstaff traffic going to the outside deck. STRIKE # 1. One reason I chose this restaurant for Valentines Day is because of their spectacular menu so I was extremely disappointed when then didn't tell me when I booked the reservation that they were serving a very limited menu that evening. A big problem when your wife is a strict vegetarian and her choices were limited to 1 salad and 1 pasta dish (our waiter emphasized that no dishes could be altered or substituted). STRIKE #2. That said, my calamari appetizer was probably the best I have ever had anywhere in the world. Rather than being deep fried, it was sautéed in oil, garlic, herbs and spices which gave it both an incredible taste and enough sauce at the end to dip your bread in. 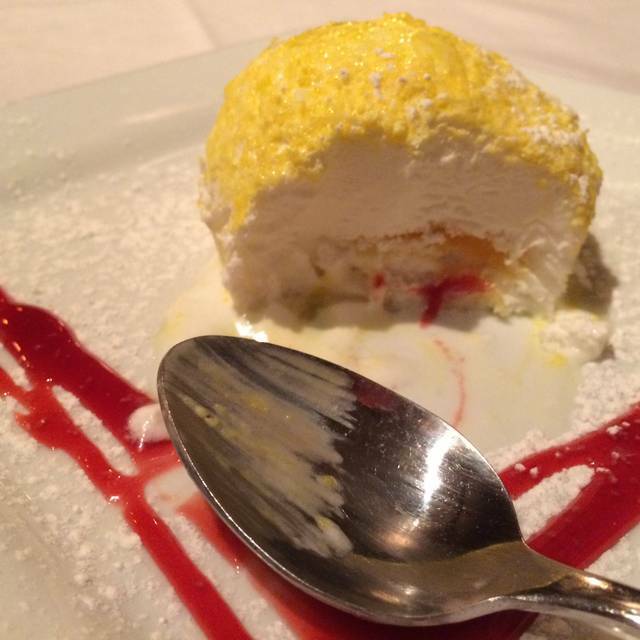 Another one of a kind taste sensation was their dessert of limoncello gelato parfait - the perfect way to end any meal. Will I go back. . . .absolutely, just never on a holiday but, fortunately, that still leaves me 360 other days to choose from.